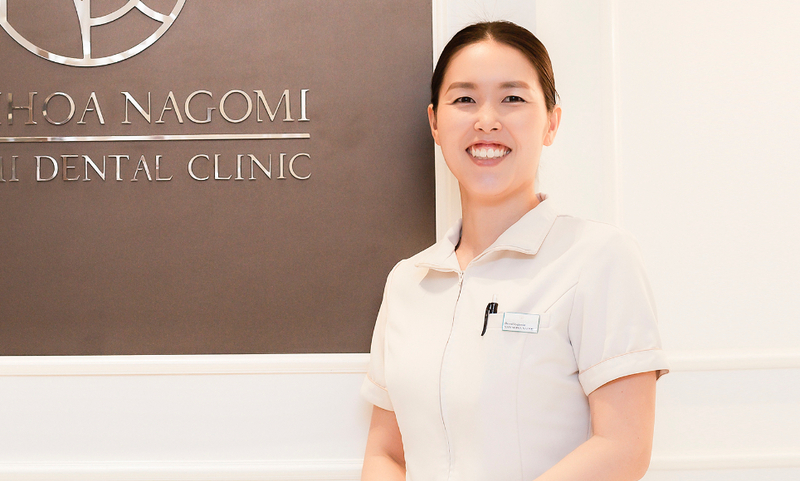 We provide treatment with preventive perspective. 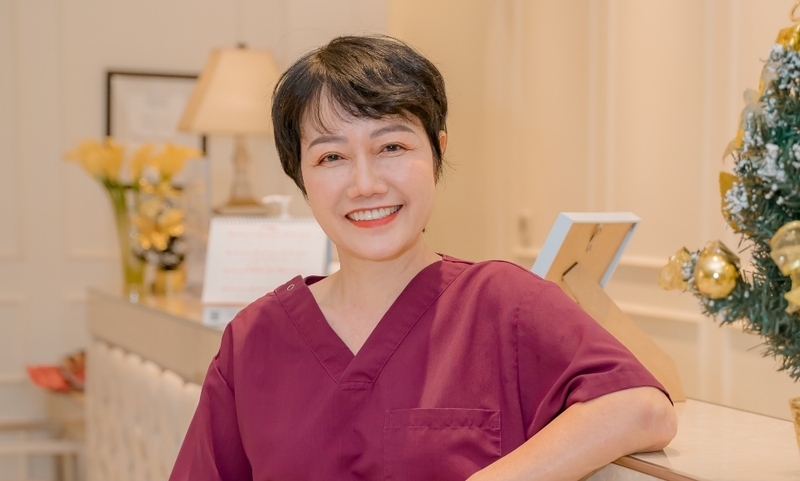 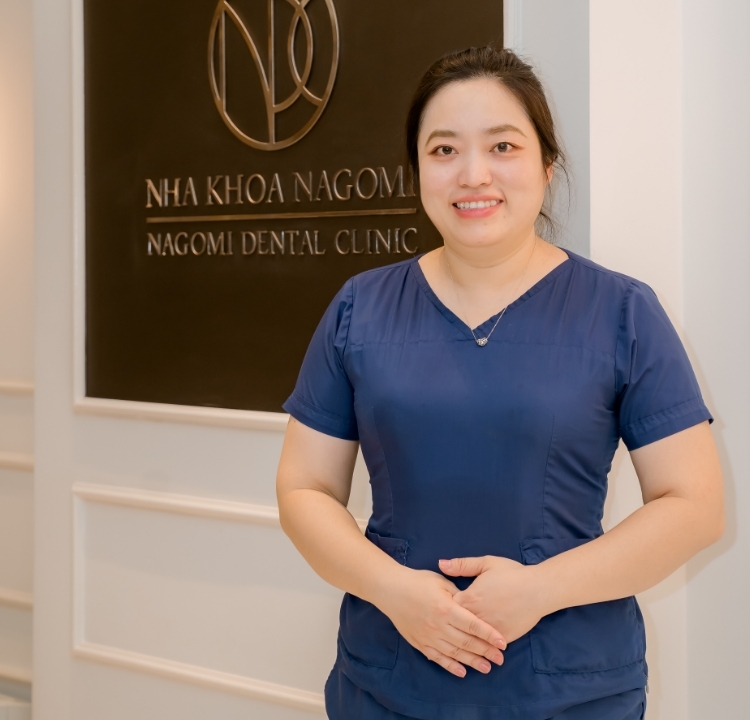 In terms of thinking about longevity of your teeth, we can say our clinic is significant in Hanoi. 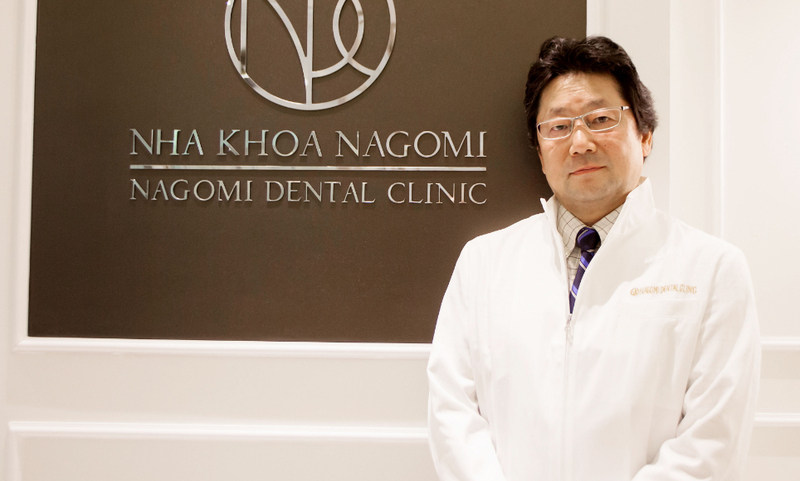 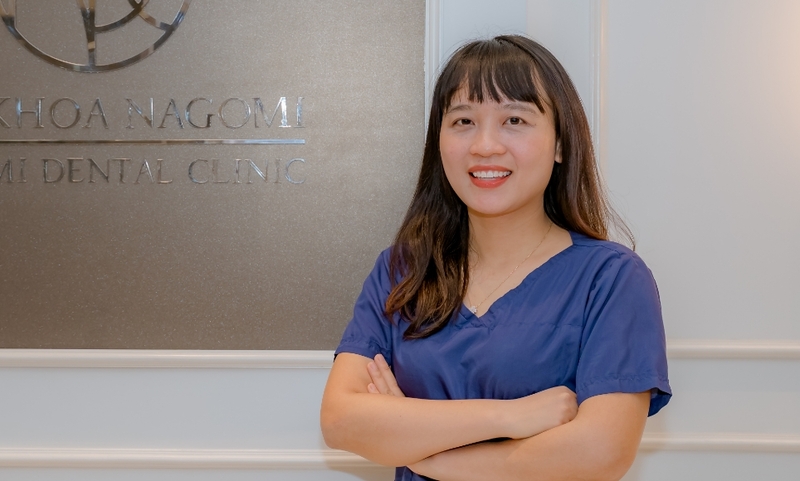 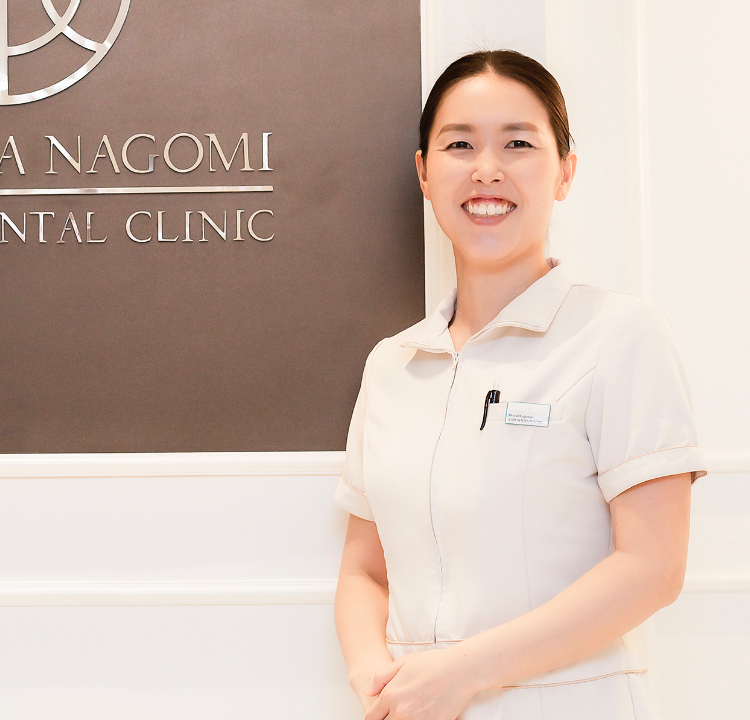 Since our Japanese doctors are specialized in Periodontology, patients can experience high quality dental implant treatment here. 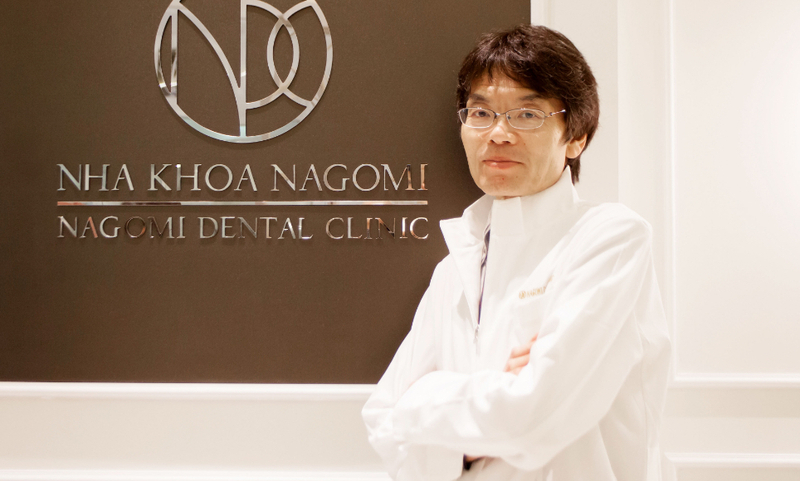 It will be our pleasure if you choose our clinic as a dental partner. 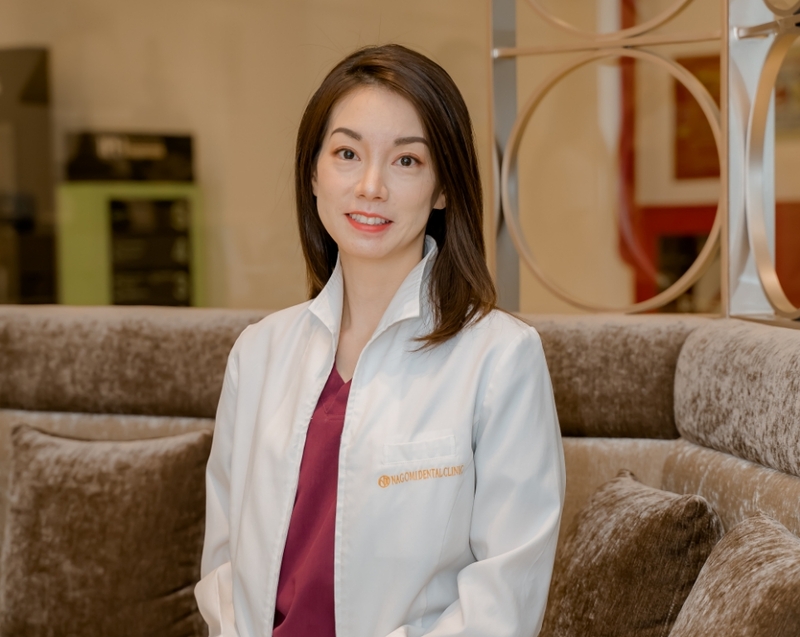 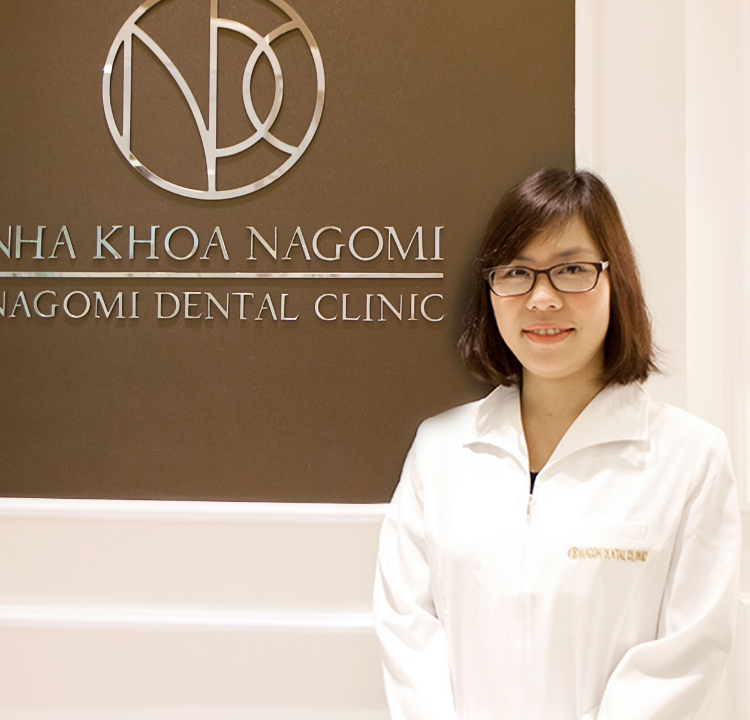 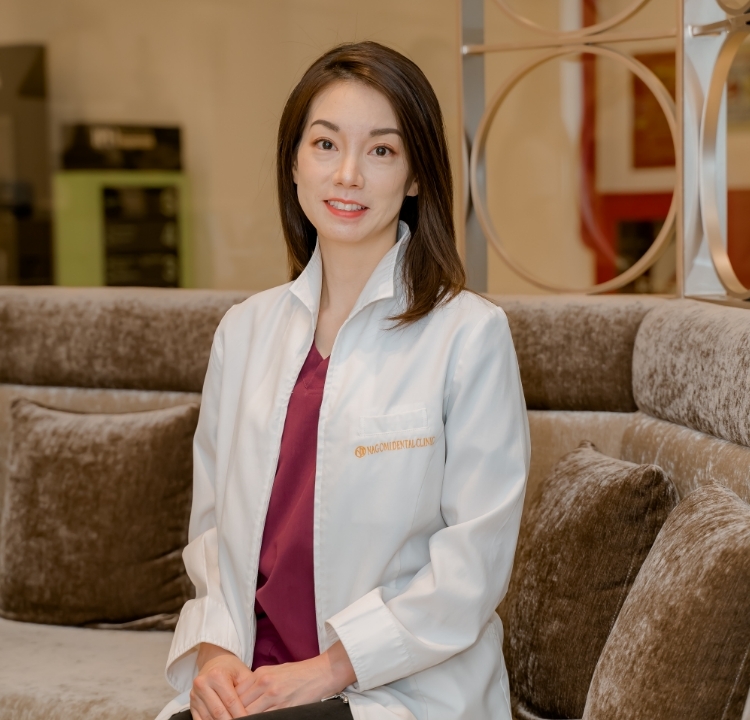 One of Vietnam’s top-class orthodontic specialists. 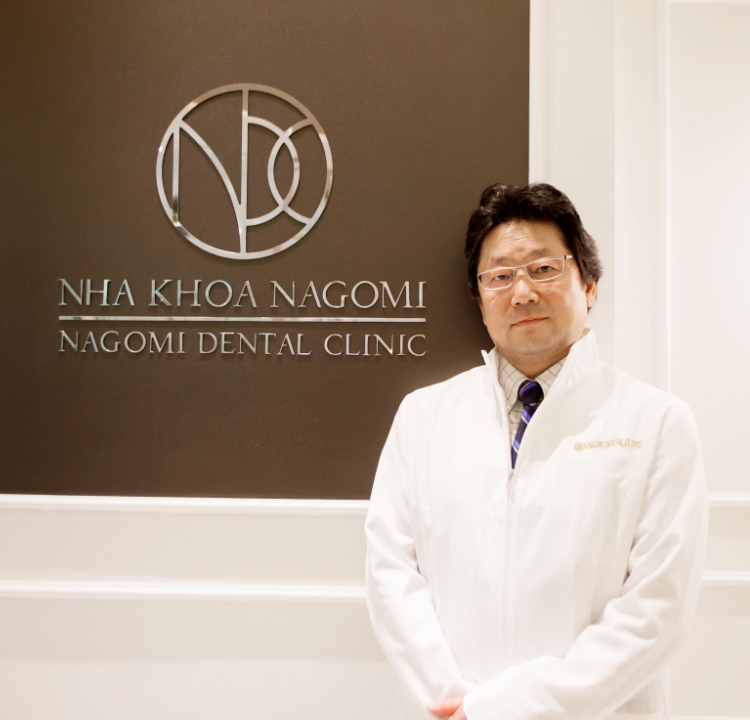 We strive to eliminate the language barrier between our doctors and the patients in Japan and Vietnam. 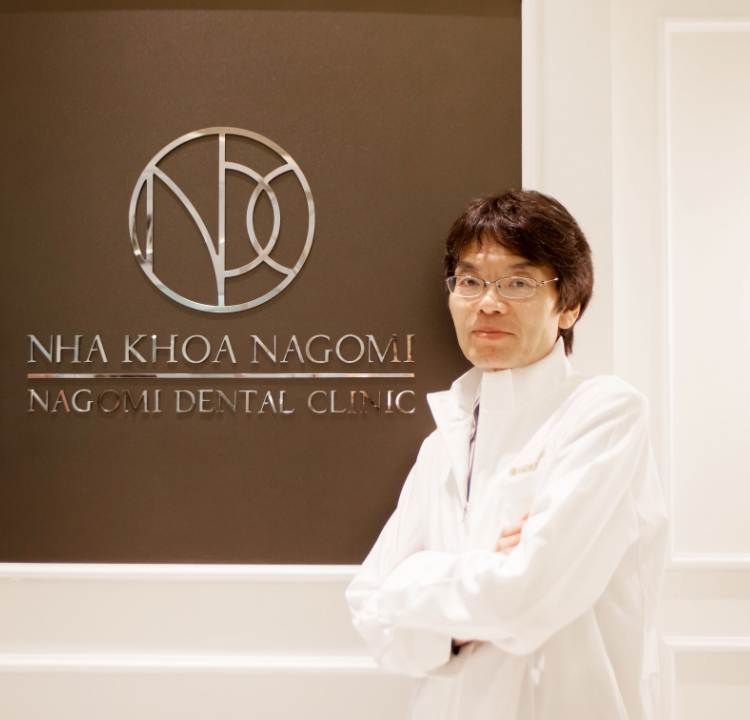 Do you have an uncomfortable dental problem that is effecting your daily life? 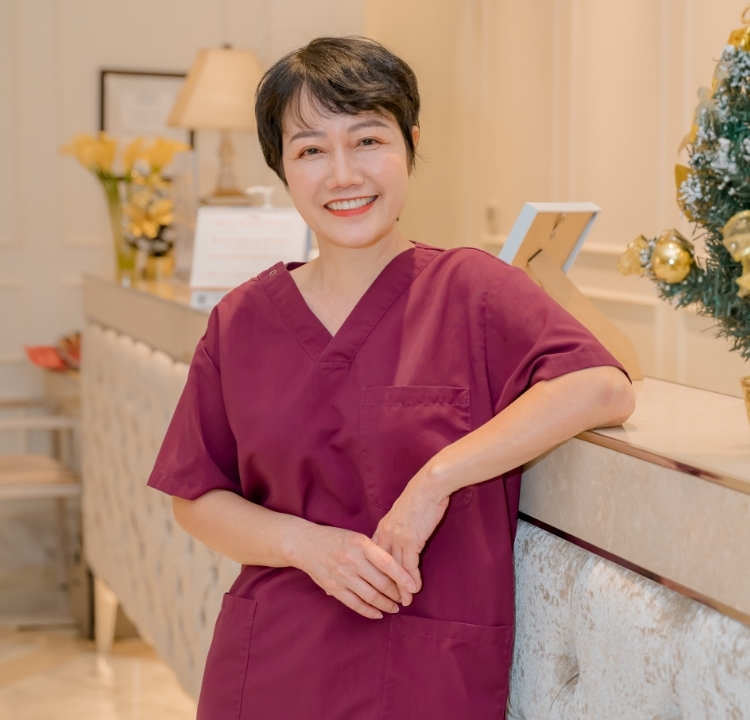 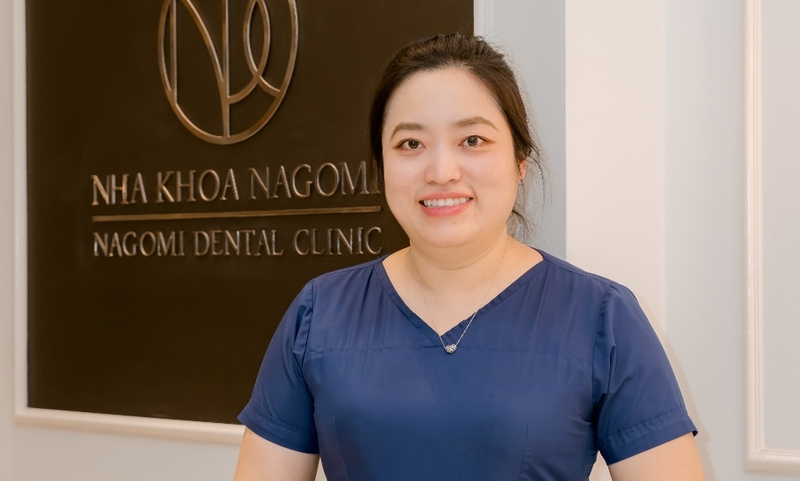 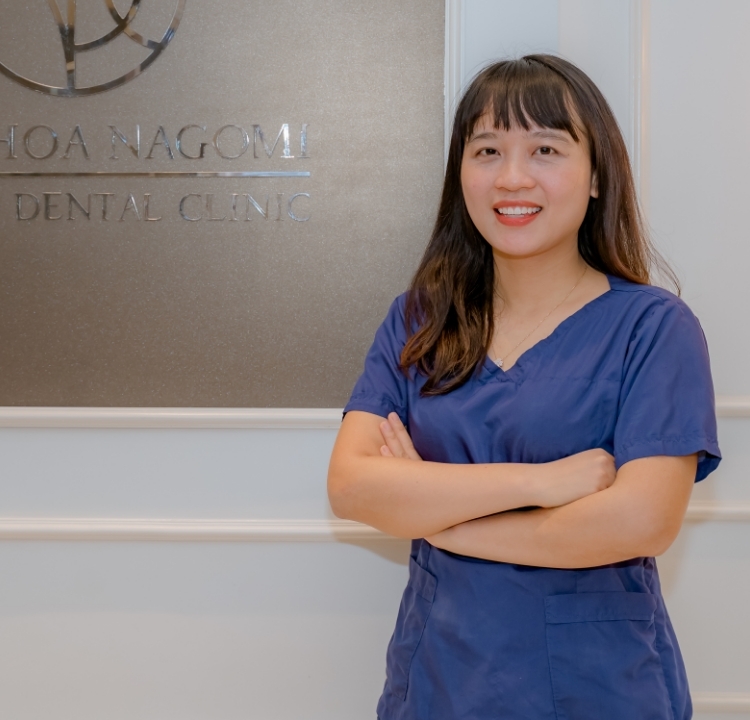 Even if it is something small we would like to help you find a solution and improve your dental health for a more comfortable life here in Vietnam. 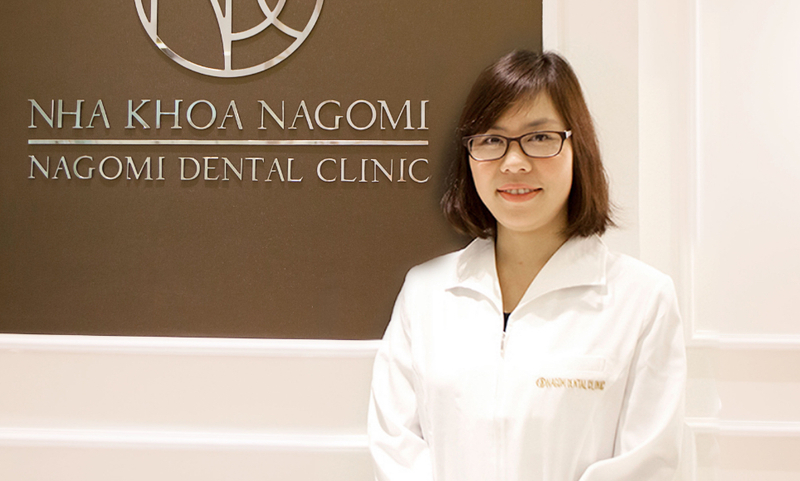 Worked at a foreign-affiliated clinic and experienced advanced dental care.